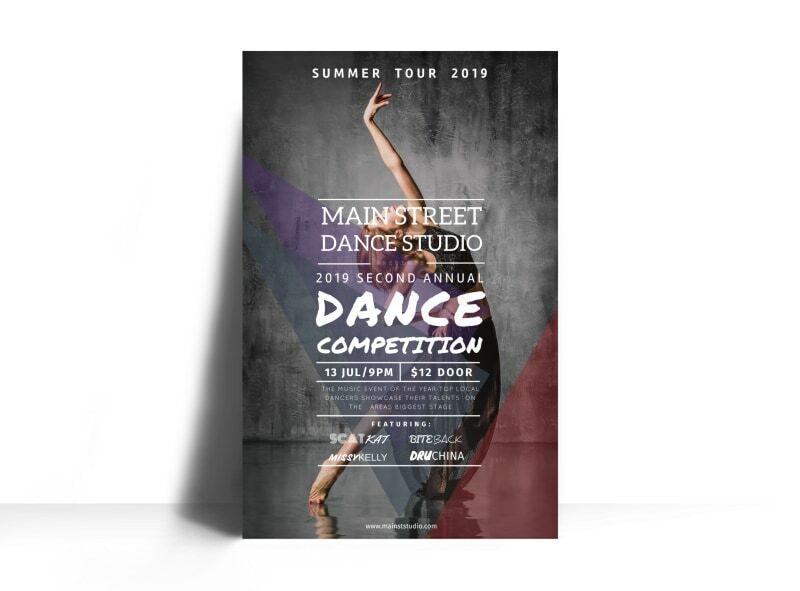 Customize our Main Street Dance Competition Poster Template and more! 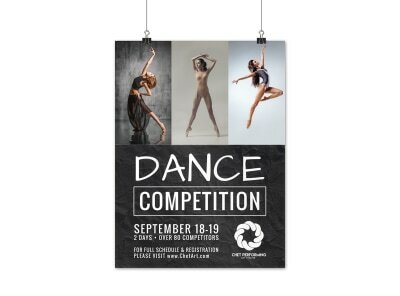 Make sure this year’s dance competition is one for the record books with a handsome poster you design yourself. 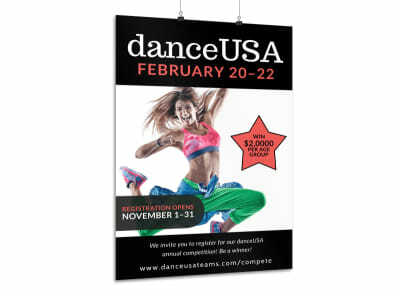 Customize your poster layout by adding your own images and text, and choose a color theme and other design elements. 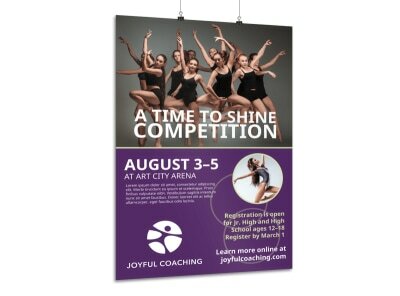 Begin working on your design today!